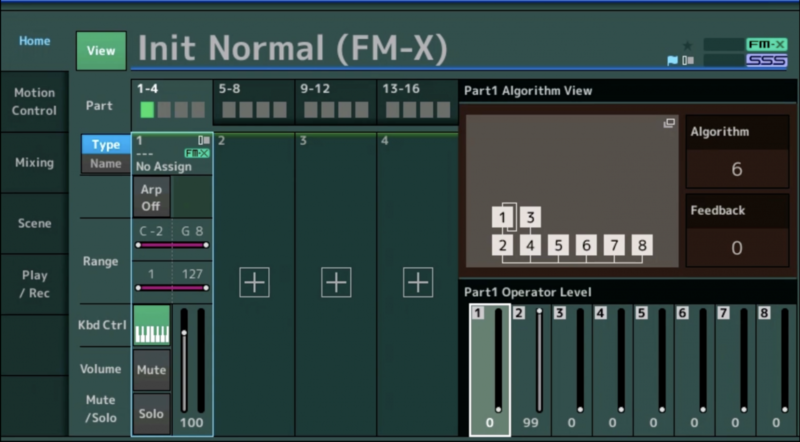 The powerful FM-X engine in both MONTAGE and MODX is capable of many different sounds. From leads to pads, synth comps to special effects, FM-X can generate unique and compelling tones. This 18 minute video is a great introduction for anyone new to FM programming. Check it out below, and check back again next Monday for more from Moessieurs!